As we all know, Raita are very common dips made in India. 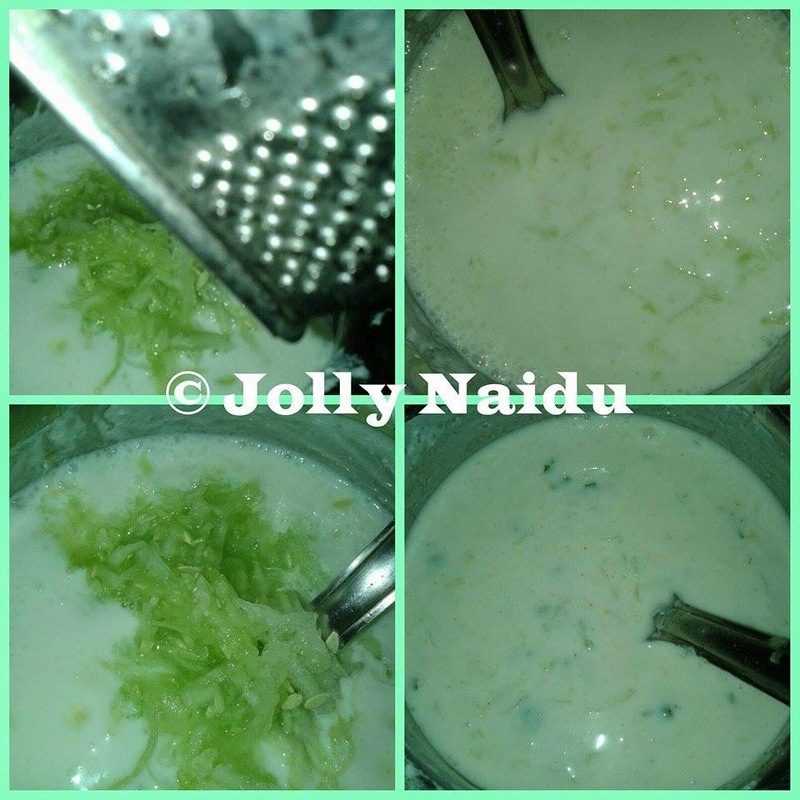 Today, I am posting my cool and refreshing delicious yoghurt recipe is Mint-Cucumber Raita. Famous Indian raita, where curd gets flavored with grated cucumber along with Indian herbs & spices. 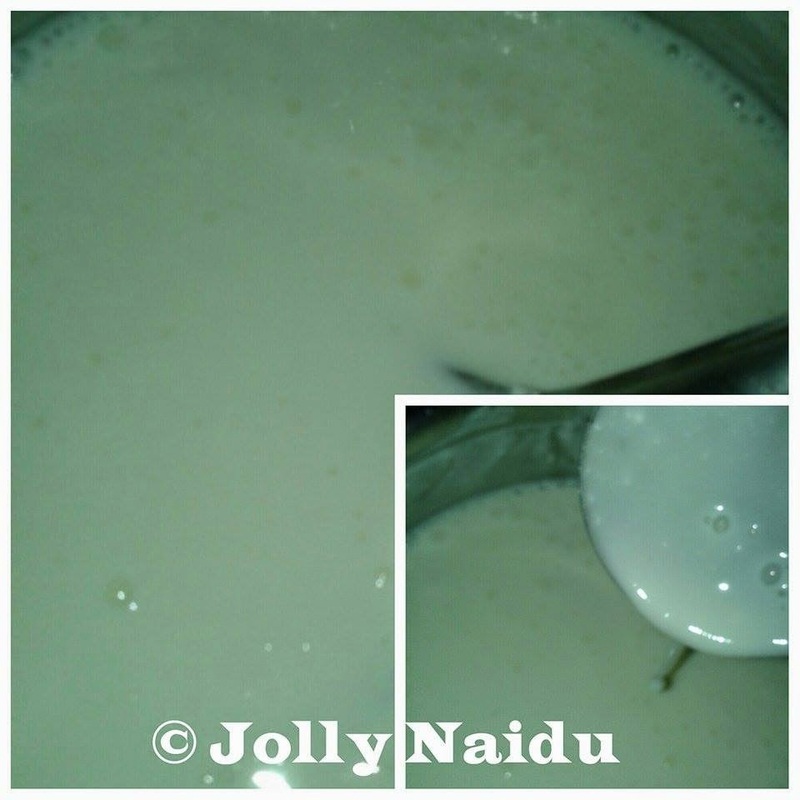 This is very simple and quick raita recipe. I make this raita in most of the times because it's cool and so much refreshing also. This recipe packs with loads of nutrients and good for our skin also. Raita is most important food item that goes with all dry veggies as well as curries also. It also helps in digestion. 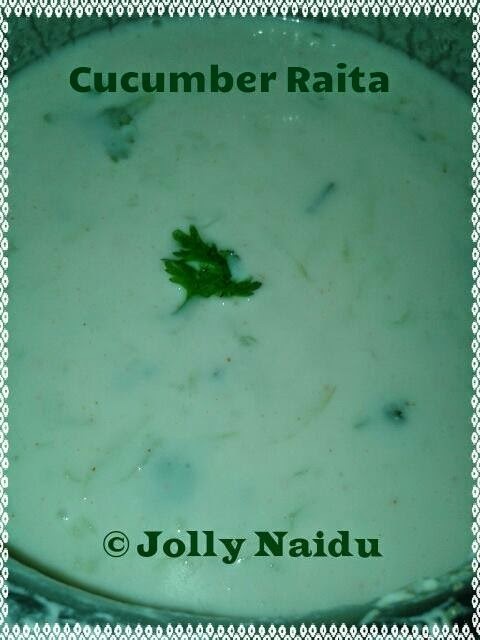 Cucumber Raita is good combination with rice and all kind of Biryani's also. 2. Peel the cucumber, grate them, now add all dry ingredients like salt to taste, red chilli powder, garam masala powder, black salt, cumin seeds powder. 3. Now add chopped coriander leaves, mint leaves to the grated cucumber raita & mix it well. Sprinkle the chaat masala and serve it with your favorite Rice Pulao recipe.